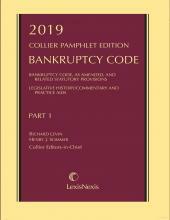 Part two of the Collier Pamphlet Edition three-part series contains up-to-date, authoritative information on Bankruptcy Rules. 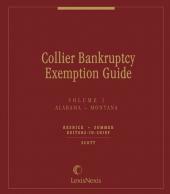 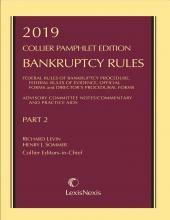 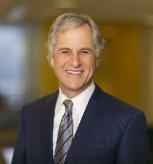 Part two of a three-part indispensable resource, the Collier Pamphlet Edition, Part 2 contains the complete and up-to-date text of the Federal Rules of Bankruptcy Procedure, as well as the Federal Rules of Evidence, the Official Forms in Bankruptcy, and the Director's Procedural Forms. 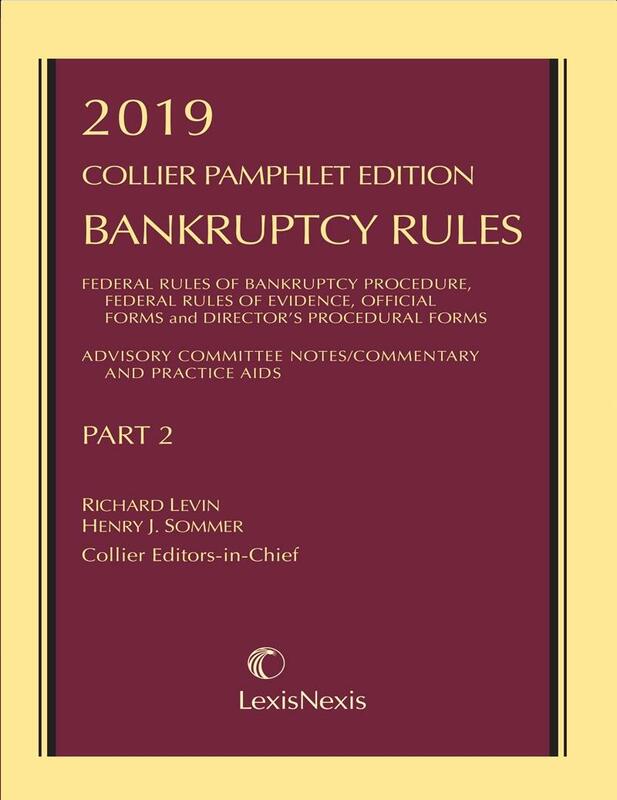 Part 2 also includes the Advisory Committee Notes, Letters of Transmittal and other rule history, and cross-references to other Collier publications, as well as expert commentary and case summaries written by Collier editors-in-chief Alan N. Resnick and Henry J. Sommer.